Owner’s title insurance is sometimes referred to as home buyer’s insurance. Title insurance for buyers is optional, but highly recommended. 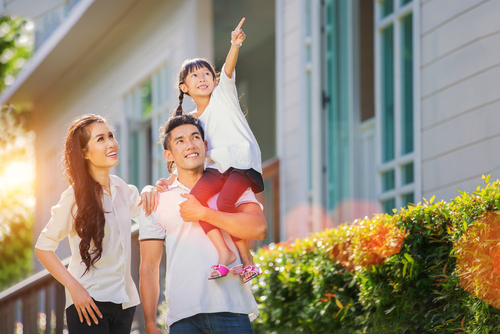 Owner’s title insurance helps you protect what is perhaps your biggest investment – your home. The owner’s title insurance policy is purchased at closing. In the event someone challenges the title, based on a situation covered in your policy, the title company will establish a clear title or pay for defending against the challenge, either clearing the title or paying to cover the costs in a case of a valid claim. There are two types of buyer’s or owner’s title insurance policies certified by the American Land Title Association® – the Owner’s policy and the Homeowner’s policy. The Homeowner’s Policy is a more comprehensive title insurance policy that provides coverage for additional risks, including some that might occur after the deed was recorded. Of course, since it provides coverage against more types of loss, the Homeowner’s Policy comes at a higher cost. You may want to review the coverages and pricing of the two types of policies before making your decision which policy is best for you.